India has made significant growth in telecom sector and in smartphone industries. There are large number of participants that has came up from overseas by seeing large potential in Indian smarpthone market. After Xiaomi and Yu Asus is another smartphone manufacturer that has announces Smartphone Manufacturing in India. ASUS, an emerging player in the smartphone space, October 1st announced it will start the local manufacturing of smartphones in Sri City, Andhra Pradesh. In a strategic move to expand presence in India, ASUS will kick-start its manufacturing operations with Zenfone 2 Laser which will soon be followed by ZenFone Go. The company aims to manufacture 150,000 smartphones per month by the end of the current financial year which will account for almost 80% of sales in India. So we can expect to get Indian Asus version of smartphone for Indian users as per our requirement. 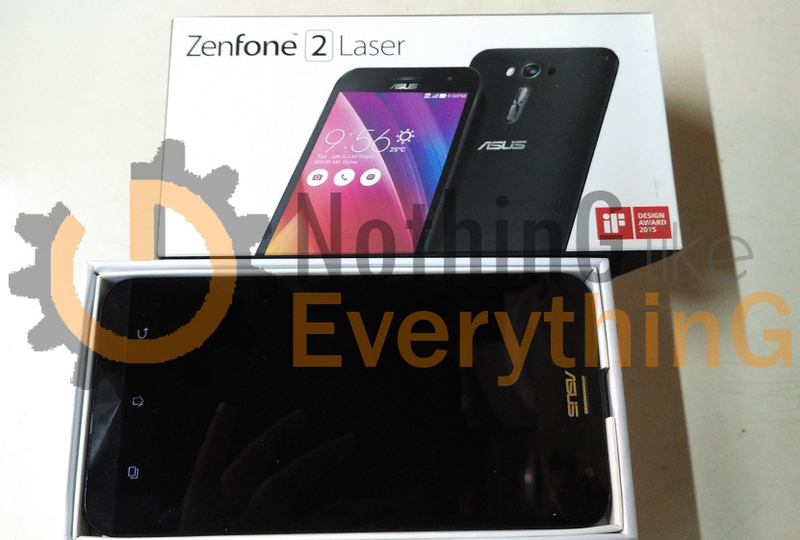 Last month, at the first edition of Zen Festival in India, the company launched its brand new offerings - Zenfone Selfie, Zenfone 2 Laser and Zenfone 2 Deluxe. Zenfone 2 Laser, the first smartphone that will be manufactured in India, received such an overwhelming response that the company had to prepone the sale date on Flipkart. So now we can expect form Asus batter quality and budget smartphone with all luxury that Asus provide to their users. Beside this there will be lot of saving on company shipping since they are producing it locally will provide economical advantage. This will be pass-out to consumer directly. So we can say Best at reasonable price. Here is all about news from Asus. You have any question or qurty do comment below. Thank you for reading.